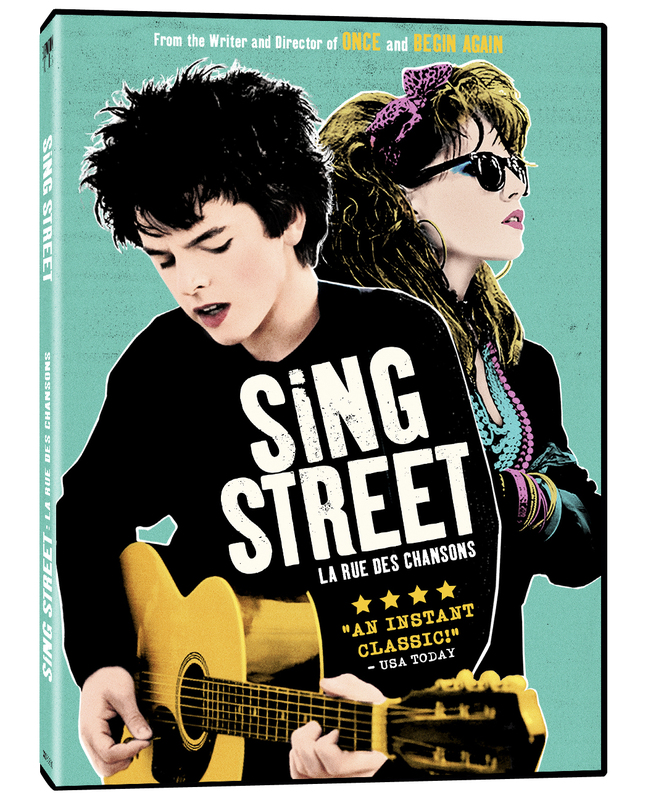 One of my favourite movies of the year so far, Sing Street takes place in the 1984 and follows Conor (Ferdia Walsh-Peelo), a lovestruck teenager in Dublin who starts a band to try and win over aspiring model Raphina (Lucy Boynton). When I first saw Sing Street earlier in the year, I instantly fell in love with it. This is a special film, a sweetly nostalgic coming of age drama that will plaster a smile on your face and also make you well up with tears on multiple occasions, all set to a terrific soundtrack of both old and new songs. If you missed this one in theatres, now is the perfect chance to check it out. My full review can be found right here. The DVD includes two short but nicely done featurettes that touch on John Carney’s inspiration for the story and the song Adam Levine recorded for the end of the film, as well as a brief look at the casting process and audition videos for the young cast members. Although this isn’t a lot in terms of bonus content, the film is absolutely strong enough to stand on its own. Sing Street is an Elevation Pictures release. It’s 105 minutes and rated PG.